Oh heyyy girl, I'm Anna! I’m a life coach for multi-passionate female creative entrepreneurs who want to connect with their intuition to create a purpose driven life. I'll help you tap into your feminine energy for more flow, abundance, and sustainable success. I believe that YOU are your business' most important asset, and that doing the deep inner "soul work" to figure out what you want and what's holding you back is the key to unlocking more fulfillment and joy. I live in Chicago with my husband Ben. I feel most alive around mountains and big trees, but I'll always be a Midwest girl at heart. I'm on a mission to help women come home to themselves in body/mind/spirit, become leaders of their own lives, and make a positive impact on the world. Here on the blog I share the ups and downs of my own journey, always keep it real, and hope to empower YOU to create an inspired life. After growing up as a super creative child and straight-A student, I spent most of my 20's trying to figure out what I was "supposed" to be doing with my life. 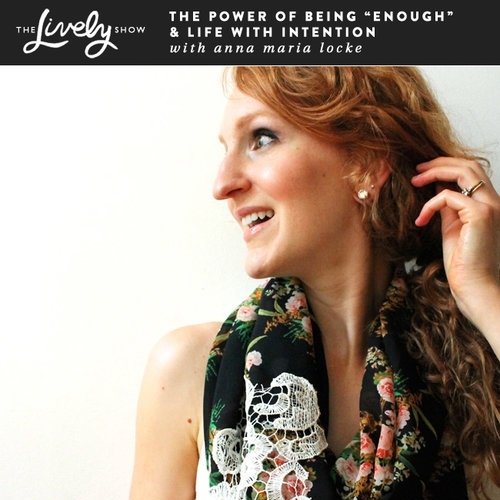 If you're interested, you can hear me share my full story on The Lively Show podcast here! To make a long story short, I went to school for environmental science, earned a MS in Geography, ended up moving all over the country, got married, and proceeded to experience 2 years of un/under-employment and soul searching that I call my quarter life crisis. I ended up getting a full time job as a science educator at a wonderful non-profit but quickly realized that it wasn't for me. At the end of August 2014 I quit my job to embark on the biggest adventure of my life so far as a full time life and wellness coach and creative entrepreneur. It. has. been. a. ride. If you're interested in health and fitness coaching, you can learn more about my accountability groups and my team Inspire Joy over here! In 2017 I completed my life coaching certification from the Beautiful You Coaching Academy. You can explore my life coaching services here. I was voted "Best Hair" in high school. I'm a dual US-Dutch citizen. I have a MS in Geography and published a paper on historic changes in forests and fire behavior. I was born to be a creative entrepreneur! I started a wedding design catalog in 4th grade, a cleaning company in 6th grade, and eventually an Etsy shop that's raked in 5 figures of sales. courage comes after you push through your fear. Ever notice how you feel like a COMPLETELY different person at certain times of the month? One week you're full of energy, crushing your to-do list, high on life and setting crazy goals, then the next week you're super sensitive, having existential meltdowns, feel like a complete failure, and on and on. 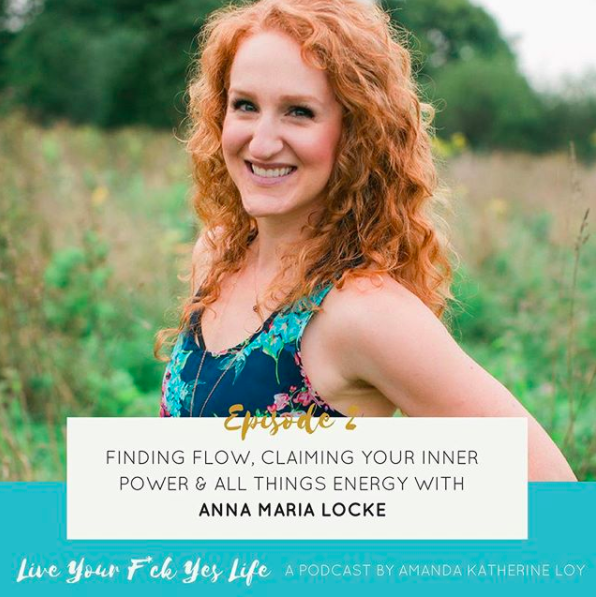 What if you could recognize each phase of your cycle, feel empowered and in control instead of crazy, and utilize your cyclical female energy to create more productivity, flow, and success in your business and life? Grab my FREE e-book, "Cycle Sync Your Business for More Alignment and Flow" to learn how to recognize each season of your cycle and put it to werk!